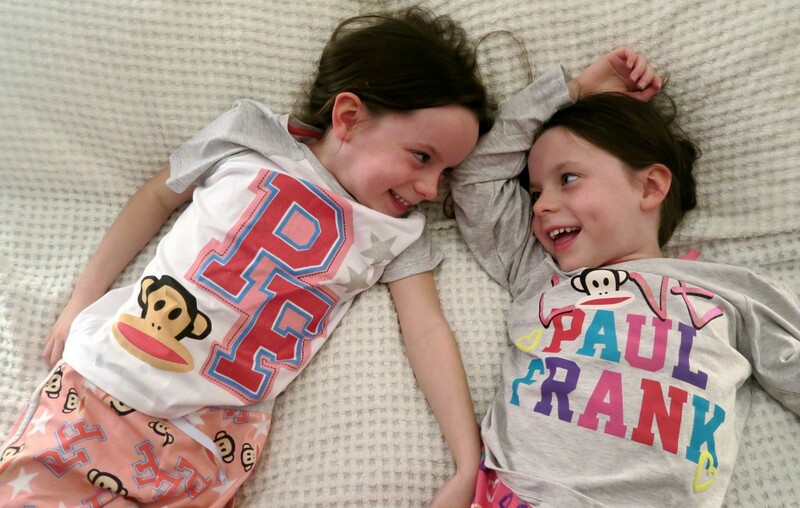 Sometimes I just have to share things with you, I was sent some Paul Frank PJ’s for my girls and I wasn’t asked to feature them in a blog post but I just couldn’t help myself! I took these photos and when it came to editing them I couldn’t pick just one to feature! 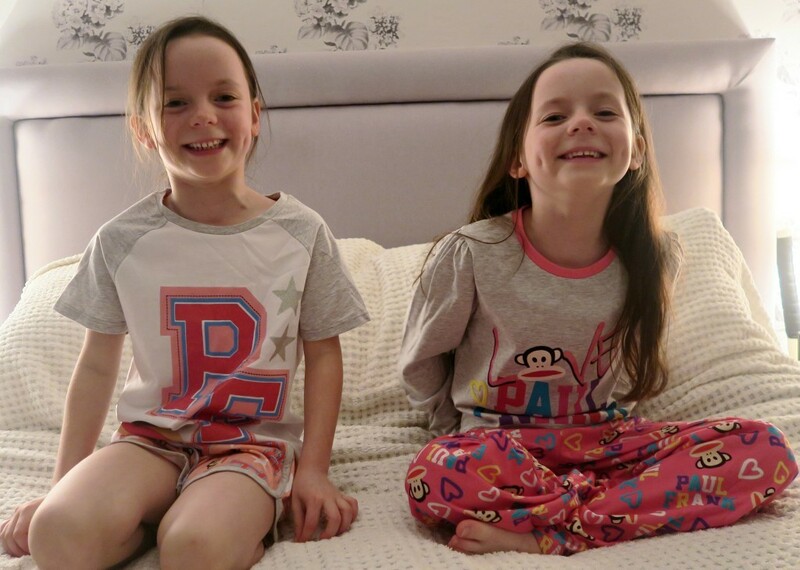 I have always purchased supermarket PJ’s or cheap ones in packs for my kids, so I was keen to see what the quality was like when you pay a bit more and if it was worth it. From NEXT and priced at £16 for the short set and £20 for the long set, it is a lot more than I would pay for my kids PJ’s. Saying that, the girls loved them as soon as I got them out, they loved the colours and the cheeky monkey on the front! Which sums up my little girls!! The quailty is really lovely, using soft and thick material, which means they are really comfy on. 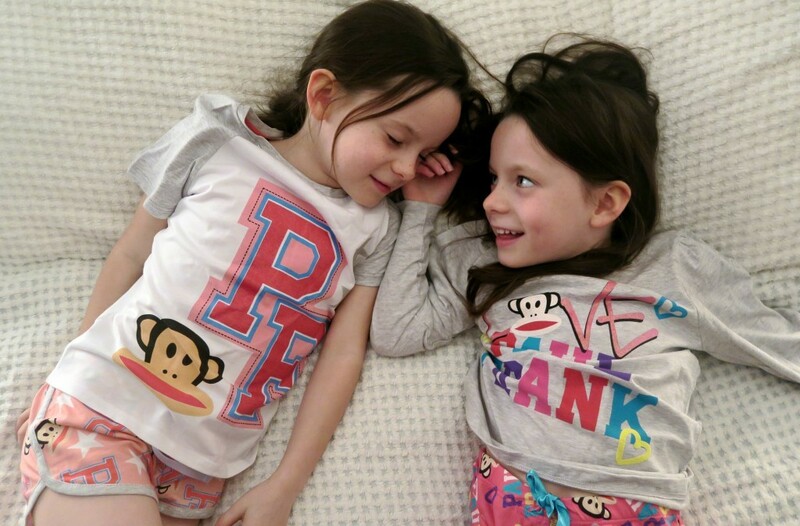 The girls said they are the softest PJ’s they have ever worn! I am tempted to get a pair myself, how cute would we all look together!! *I was sent these PJ’s in return for featuring in a gift guide, however all words and opinions are honest and of my own.